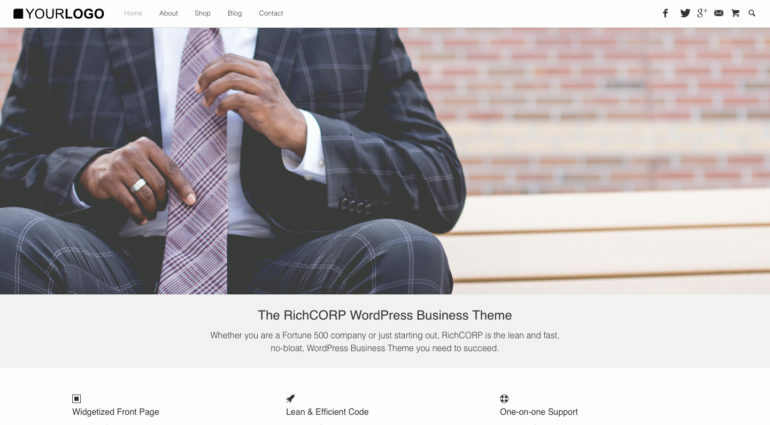 Purpose: This manual will help you install the RichCORP Theme and point out specific features. Installing this theme is easy. 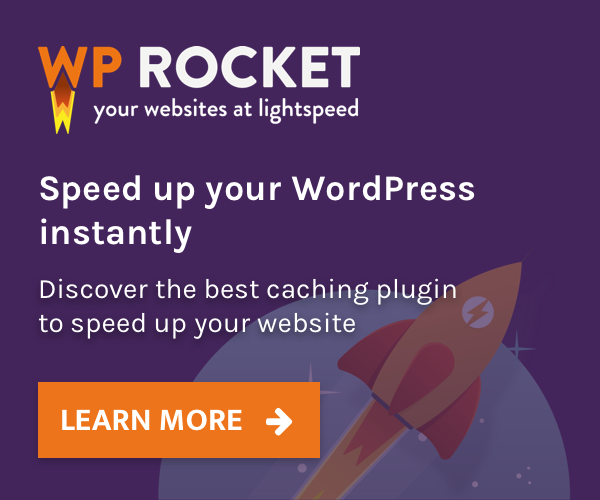 Do not worry, this theme is a professional, streamlined WordPress business theme that doesn’t boast thousands of theme options, page makers, shortcodes or other unnecessary baggage that would just confuse you and mess up your site’s content. 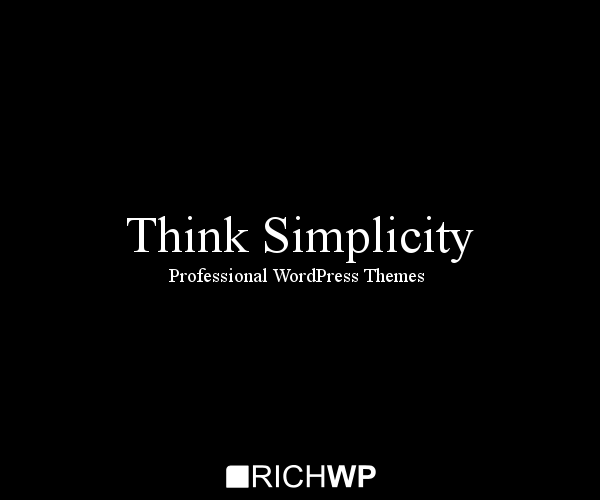 Upload the richcorp.zip file via the theme upload function Themes » Install Themes » Upload in your WordPress Administration (wp-admin) and activate the theme. 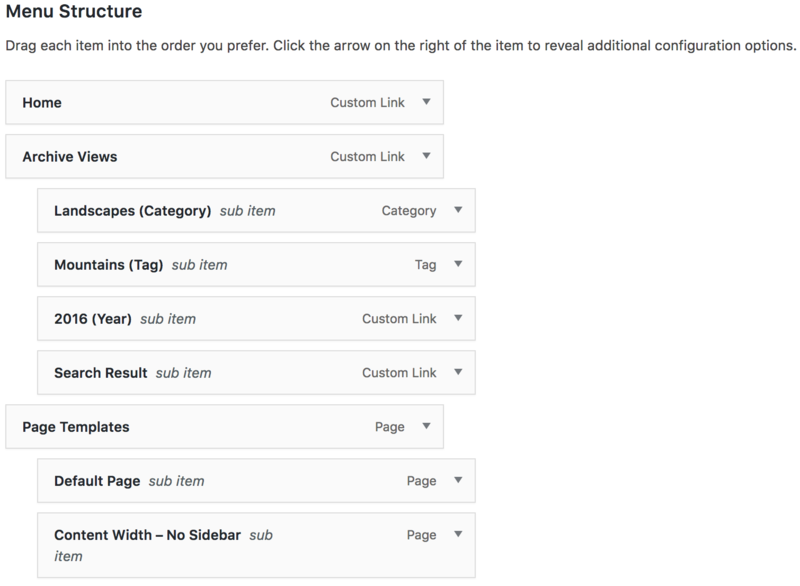 Click “Browse” and select the richcorp-theme-demo-content.xml file. Do not upload the .zip file. Unpack it first as explained in step 2. For reference you find uncompressed versions of the CSS and JS code under wp-content/themes/richcorp/assets/uncompressed.